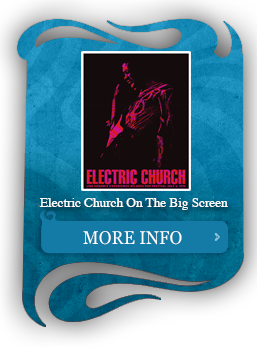 Due to unforeseen manufacturing delays, JIMI HENDRIX: ELECTRIC CHURCH will be released on DVD and Blu-ray on Friday, November 6, 2015. 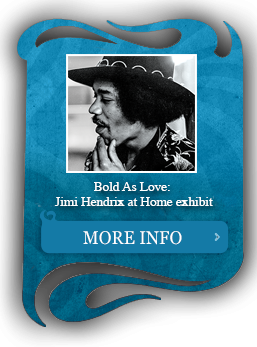 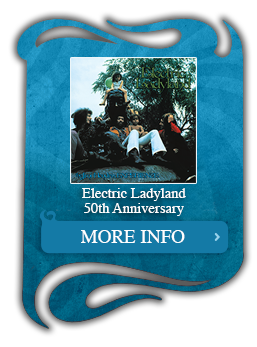 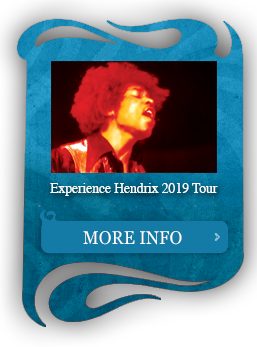 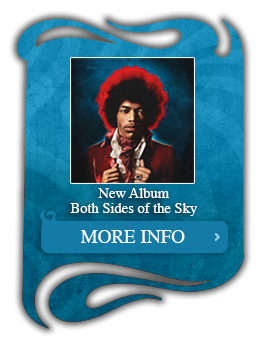 On November 6, Experience Hendrix L.L.C. 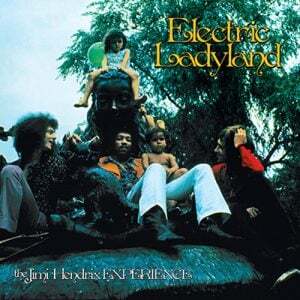 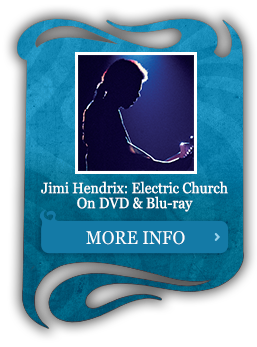 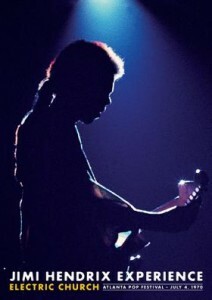 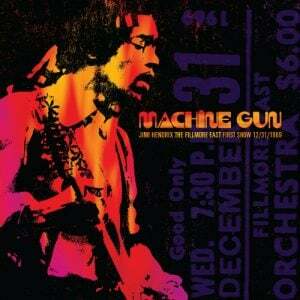 and Legacy Recordings will release Jimi Hendrix: Electric Church on DVD and Blu-ray. 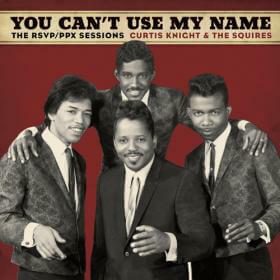 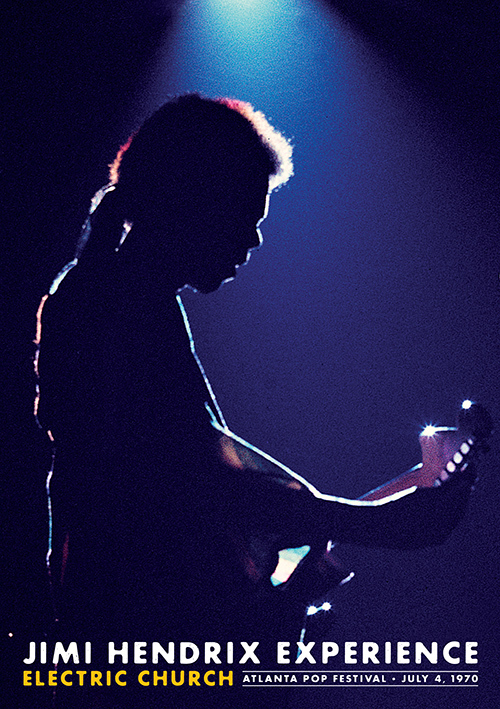 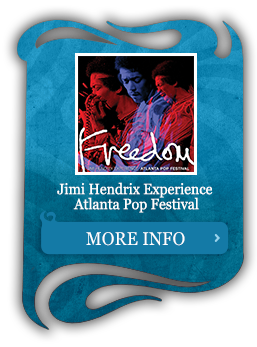 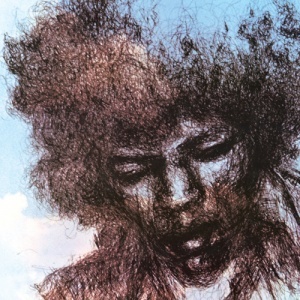 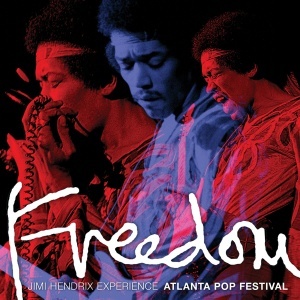 The much-lauded documentary, an abridged version of which aired on Showtime, tells the story of the Jimi Hendrix Experience’s involvement as the headliner of the Second Atlanta International Pop Festival, then hailed as the “Southern Woodstock.” The audio soundtrack includes stereo and 5.1 surround sound mixes by Hendrix’s recording engineer Eddie Kramer, taken directly from the original master tapes. 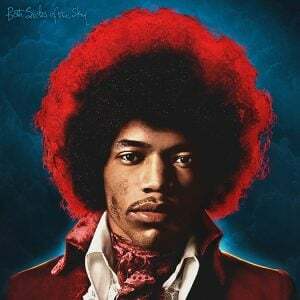 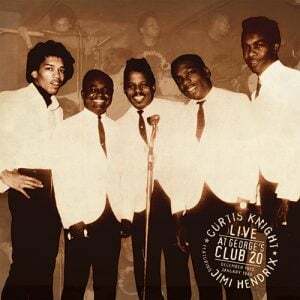 The DVD and Blu-ray versions include two songs not seen in the televised version: “Red House” and “Freedom,” and a special added bonus music video for “Room Full Of Mirrors” that combines the existing footage with never-before-seen photographs of the performance.